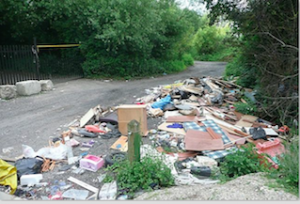 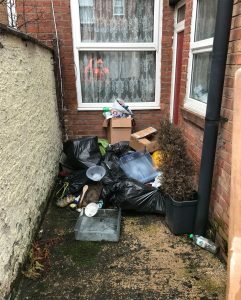 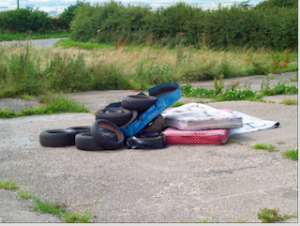 Fly tipping on the increase. 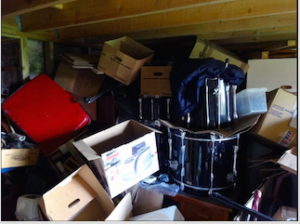 House Clearance and what it means to you! 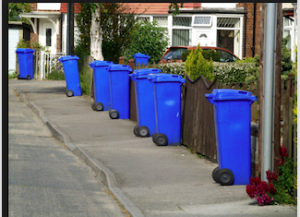 Top Tips To Declutter This Autumn.